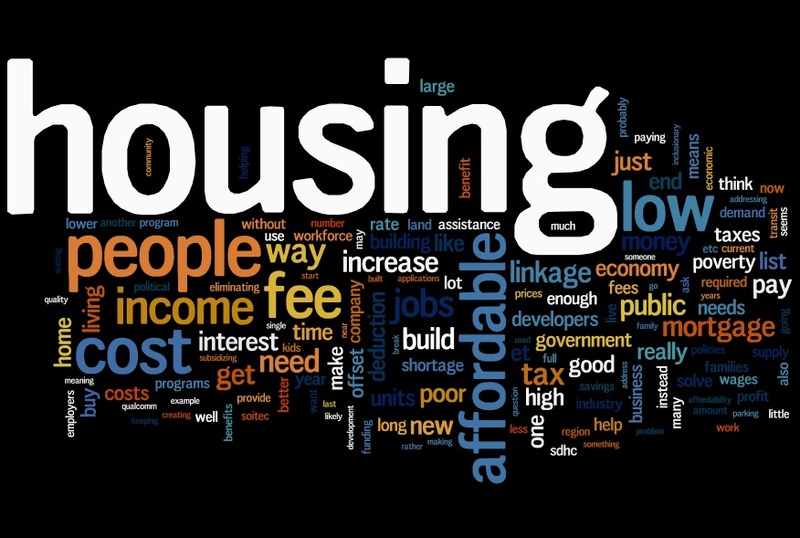 — Specific topics: affordable housing; housing policy; house prices and homeownership; surge in second home investments; understanding behavior of homebuyers; and urban revitalization. — Summary of conferences and workshops: commercial and house price measurement; housing affordability; infrastructure and real estate; Housing, Household Debt and Policy; Housing, Urban Development, and the Macroeconomy; and Housing and Macroeconomics. — Reading suggestions: summer reading list. — Experts views on specific countries and regions: Africa, Latin America, Singapore, and United Kingdom. — IMF assessments of housing markets. Regions: advanced economies, Europe, and cities. Countries: Australia, Austria, Belgium, Canada, Chile, China, Colombia, Czech Republic, Denmark, Estonia, Germany, Georgia, Hong Kong, Hungary, Iceland, Indonesia, Ireland, Israel, Korea, Latvia, Lithuania, Luxembourg, Malaysia, Malta, Mongolia, Namibia, Netherlands, New Zealand, Norway, Peru, Philippines, Portugal, Qatar, Romania, Singapore, Slovak Republic, Spain, Sri Lanka, Switzerland, Thailand, Tonga, United Kingdom, United States, and Vietnam.